Life brings with it many changes over the years. As Americans, one of the most common changes is having to move or relocate. For a growing number of Americans, however, it is also involves downsizing. The segment of the U.S. population aged 65 and over will increase nearly 80 percent when the so-called Baby Boom generation retires during the decade from 2010 to 2030. There were approximately 76 million people born between the years 1946 and 1964, which is the traditional time frame for the Baby Boom generation. This means that they will retire over a 19-year period at about 10,000 a day, in fact. And by 2030, the elderly will account for one-fifth of the total U.S. population, or just over 70 million people. In fact, Americans aged 85 and older currently make up the fastest growing segment of the U.S. population. 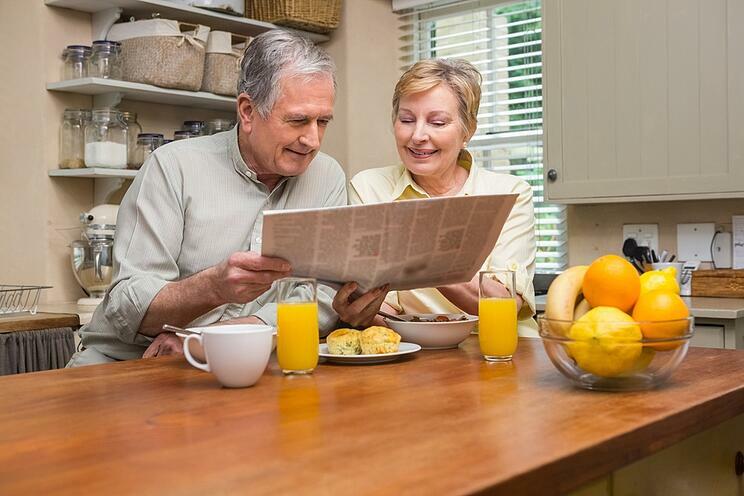 With retirement and the onset of health issues often comes the need to move or downsize. But moving when you’re over 60 or so can be challenging at best. And there isn’t always family nearby to help out. Part of the reason is that many families are scattered geographically. This means that adult children are often not able to help with the moving process due to distance, work and family obligations. Some seniors have no children, or increasingly, their children are often older adults themselves. Quite often, these older adults making a transition usually haven’t moved in 30, 40 or even 50 years. Consequently, they often need to downsize considerably. In addition, the organizational and physical tasks that come with planning and implementing such a big move can be overwhelming for them and their family. According to David J. Ekerdt, a professor of sociology and gerontology at the University of Kansas, cognitive and physical issues as people get older makes it harder to let go of possessions. He noted that the probability of people divesting themselves of their belongings decreases each decade after age 50. While many people do the job of moving themselves, growing numbers are turning to a relatively new industry of firms that specializing in "senior move management." According to the executive director of the National Association of Senior Move Managers, Mary Kay Buysse, their membership has grown from 22 members in 2002 to nearly 1,000 members in 2016. NASMM members managed over 100,000 senior moves in 2015, for example. Start early. A good time frame is to start downsizing at least one month before you list your home for sale, or at the first signs of declining health. Have a plan. Start with the rooms that tend to be the most cluttered and have items with the greatest emotional value and everyday use. Make four piles — Keep, Donate, Give away, and Trash. Consolidate what you will keep. Making DVDs of photographs, for example, is easier than hauling boxes of old picture albums. Donate. Organizations such as Goodwill and the Salvation Army are great for donations. Everyday items won’t sell well online or in a yard sale, so donating is a great option. Have yard sales. Calling it a "moving sale" — especially when selling furniture — can improve turnout. Be sure to advertise in the local newspaper and on Craigslist. Get help with the junk. Not everything can be given away or sold, and you can’t put it all in the trash. 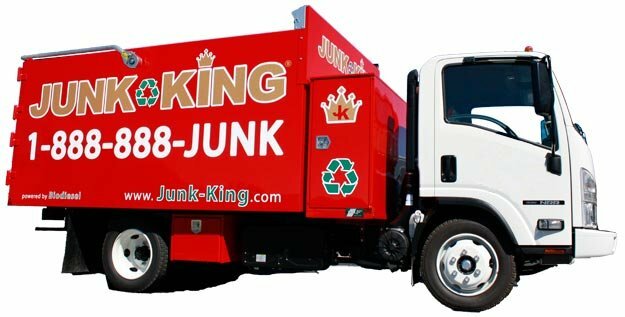 A professional junk removal service is your best bet. When it comes to getting rid of clutter and junk removal needs, you should work with a company that is punctual, patient, and respectful while treating you with genuine care. Whether you are moving out or simply downsizing your current living space, we can help. In addition to our regular residential junk removal services, our estate clean out services are used by landlords, attorneys, banks and homeowners who need to dispose of unneeded and unwanted items, junk and clutter that might prevent or slow down the process of moving on to a smaller home. Our team also specializes in large debris removal and furniture hauling. We can be on location in mere minutes, so call us today! Our crew is fully insured and well-trained, so you can trust them to get rid of your unwanted items in a professional and courteous fashion.